The 2010 Acura MDX is the subject of a recall because of a missing bolt which means a trim piece is not being properly secured to the A-pillar, according to the National Highway Traffic Safety Administration. Currently the owners will not be notified because all of the MDX vehicles involved in the recall have already been inspected or repaired for this minor defect. 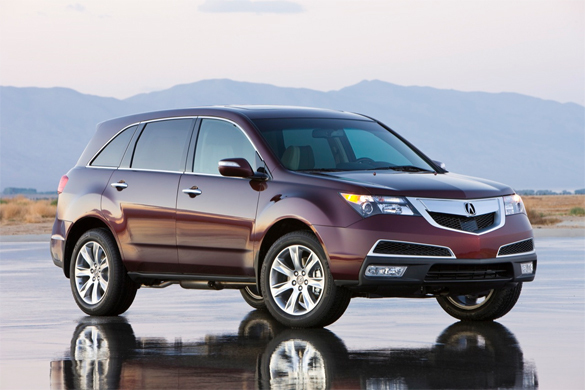 The NHTSA says there are about 644 2010 Acura MDX vehicles involved in this recall.